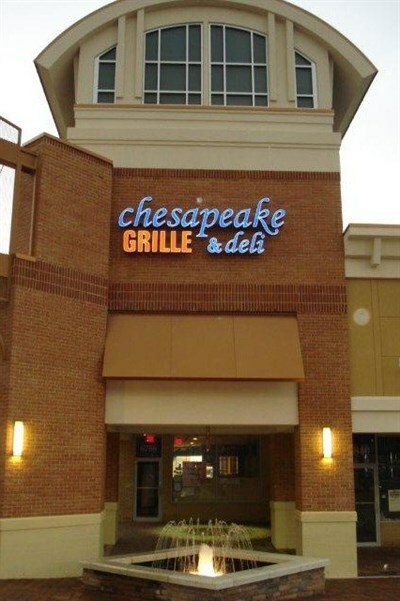 Featuring all the freshest flavors of the Chesapeake Bay with a warm environment and friendly service. Food is excellent, ambiance is terrific, prices are a little steep for a deli. For example the crab soup bowl is about 8 ozs and cost $9.00.